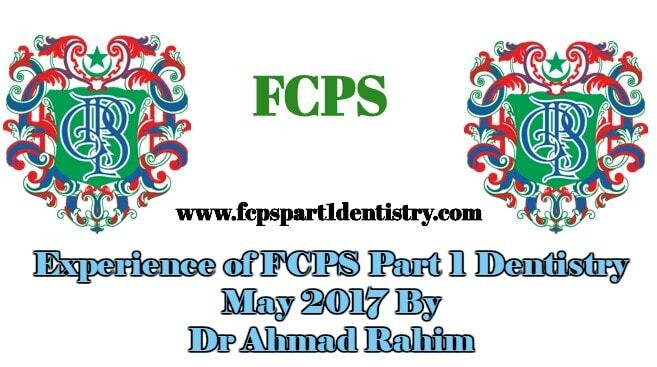 My experience of fcps 1 I did my house job from uol in 2014 i was graduate of uol. Due to issues between uhs and uol we uol graduates faced alot of discriminations due to which most of us decided to prove uhs wrong and most of my seniors and even my class fellows started striving to clear fcps 1. Many of my fellows succeeded in clearing it in 1st attempt or 2nd but due to some personal reasons i have to do job in uol as demonstarator and i have to start my clinic but i still didnt left my dream of doing fcps. I gave me 1st attempt in june 2014 but failed, then again i tried in November 2014 but again failed, then pressure started mounting till January 2016, i gave my 4th attempt and i got failed with aggregate of arount 73%. Then i came to know about Dr Jahangir khans group and his Book. Along with it i also joined Dr Ali Bukhari’s academy in lahore. Then i took attempt in May, April 2016 but i failed and i was shocked. I tried in November 2016 but another failure yet again. I went in deep depression and anxiety disorder. My family pushed me to join mds oral and Maxillofaccial Surgery in uol. i was doing it but my urge of doing fcps haven’t died and i still tried for fcps 1, this time full focus on mcqs by jk,s book n asim shoaib dentistry and didn’t even told my parents that i am going to take exam. I appeared in May 2017 and Alhamdulillah i cleared it. 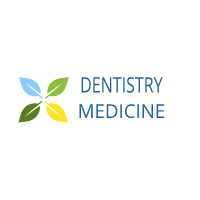 My advice for new aspirants is that never lose hope and try try again Go with the flow and 1st clear your concepts with big books and than follow jahangir khan book this book is magic for dental students.